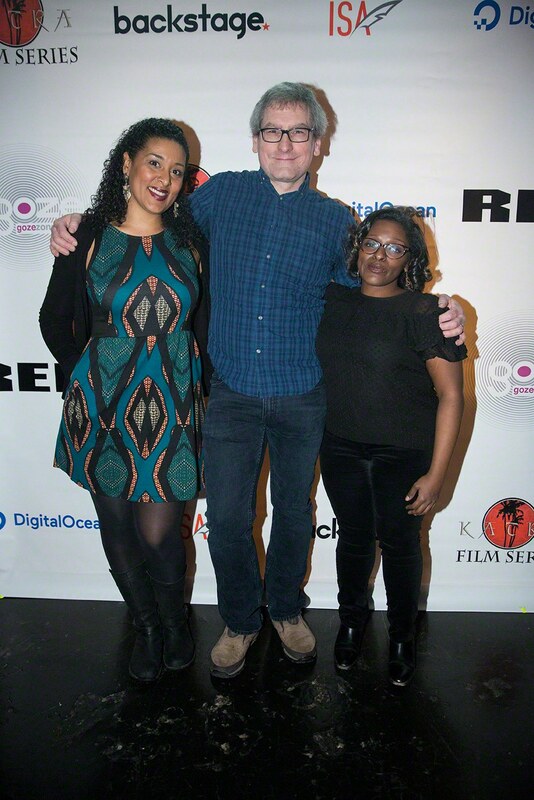 (l to r) Actor Pascale Piquion, director Arthur Vincie, and interviewee Kristin Moriah at the Katra Film Screening Series. We had our first festival screening at the Katra Film Series, down on the Lower East Side of NYC. A great number of our cast and crew came, to screen the first episodes of the series. It was a terrific night! The other shorts, web series and videos screened were really funny, dramatic, and thought-provoking. We will keep you posted as Three Trembling Cities gets into more festivals and screens elsewhere as well! New Moviemaker Article On Us!